Two first author papers are accepted in ICML 2014. I am currently the fourth year PHD student supervised by Stephen J. Wright in the Department of Computer Sciences of University Wisconsin-Madison. Before joining UW, I learned from Jieping Ye and Peter Wonka and obtained my masters degree in Computer Science at Arizona State University. 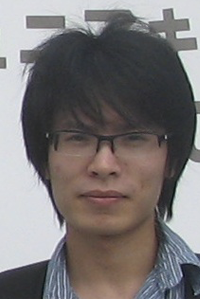 My current research interests include optimization, machine learning, and their applications in computer vision, data mining, biomedical image analysis, bioinformatics. I will join the University of Rochester as an assistant professor of computer science in Aug. 2014!!! I am looking for strongly motivated PhD students to work with me.